2.We also could choose 1.5mm or above 1.5mm thickness produce for you. 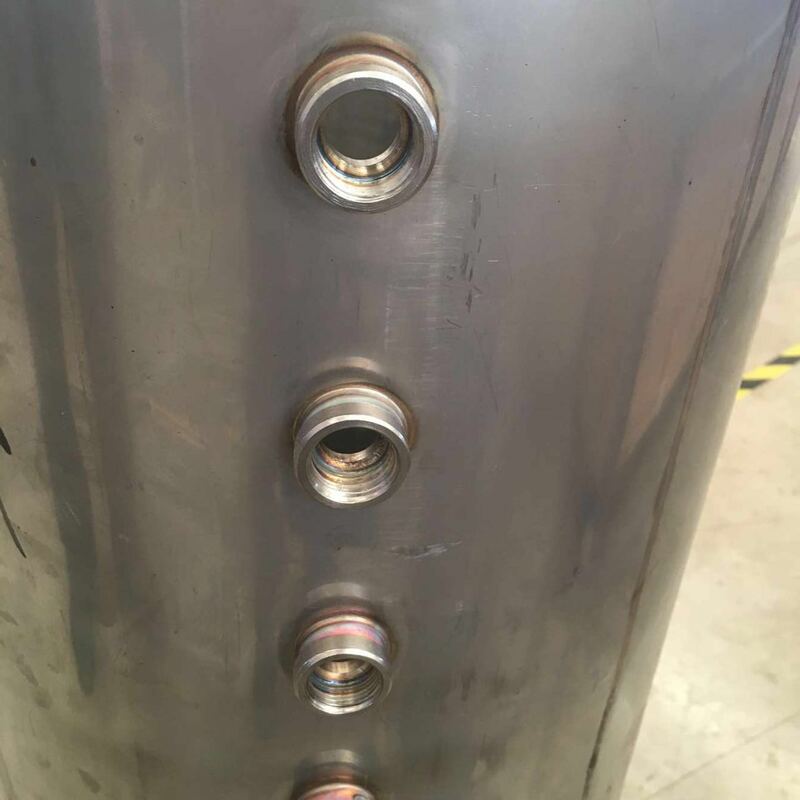 3.It is automatic welding technologies which can decrease the corrosion and stand against 0.8Mpa pressure. 4.The advantage of SPP integrated high pressure system is its quick operation high heat efficiency and anti-corrosion. 5.There is no water in tube, no filthy, anti-freeze, unlimited time of putting water and pressure operation, even there is facer tube broken, and the whole system still can work. 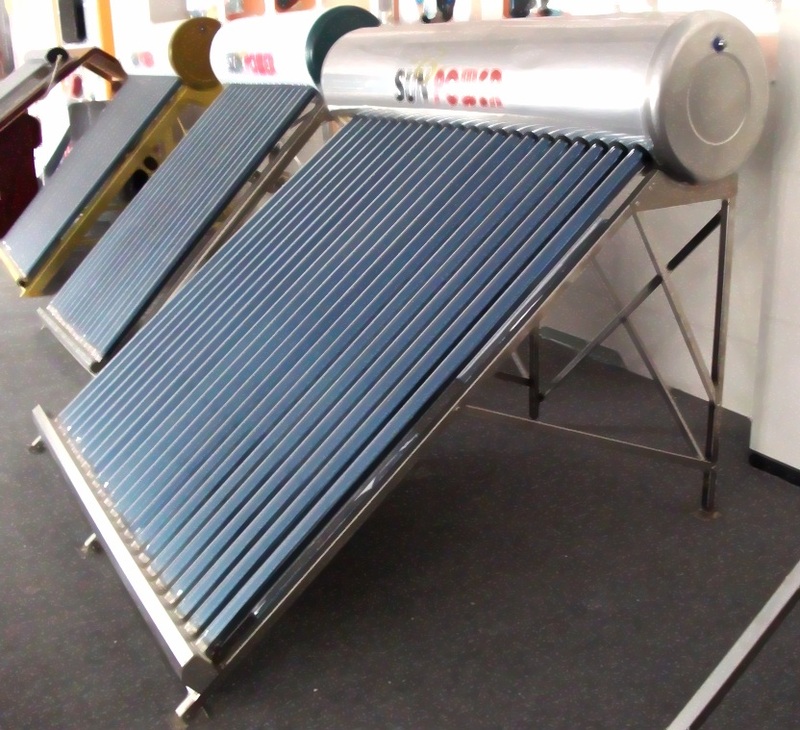 6.Insulation adopts the polyurethane which has good insulation efficiency. 7.The frame adopts imported stainless steel, which is strong and against the corrosion.